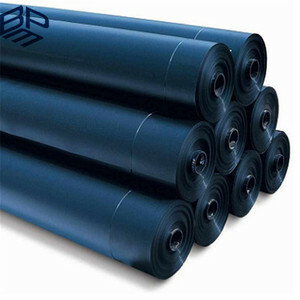 HDPE Geomembranes Production Line: HDPE Geomembranes Application: 1,Prevent leakage disposal in landfill or waste water or waste dregs disposing field. 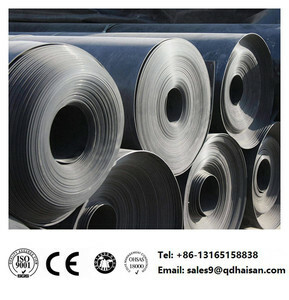 Liquid storage pool(pit, mine) 3,Preventing leakage in subway, basement, tunnel, hole. 4,The plane direction laying of dam, the vertical direction laying for groundsill, used in the construction fence and waste material field. 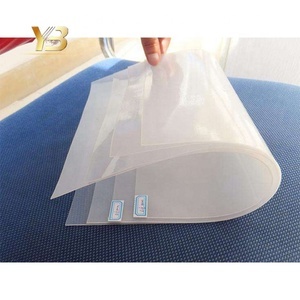 It shows excellent mechanical and chemical resistance properties to protect our water resource and environment. 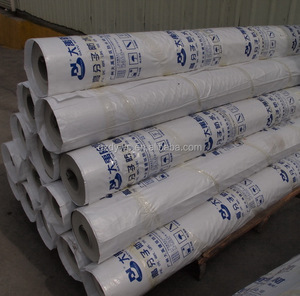 ,a member of International Geosynthetics Society and China Civil Engineering Society,is a company with an area of 68000 square meters and more than 230 employees. 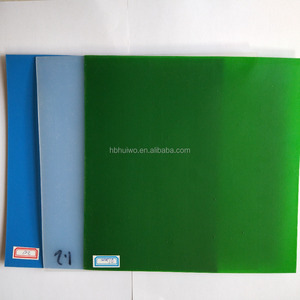 The company have obtained ISO9001 certificate and CE certificate for all products and enjoy high reputation of high quality and best aftersale service. 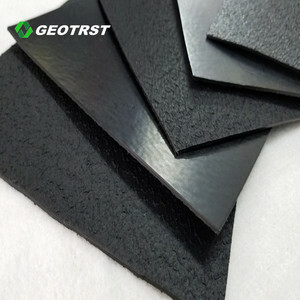 Hong Xiang New Geo-Material Co., Ltd. 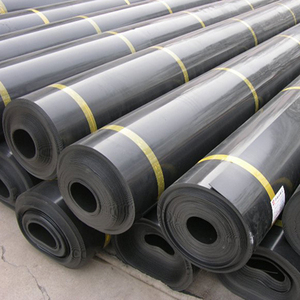 They are mainly used in the subgrade anti-seepage of the roads, railways, etchant also applied to dealing with the leakage of landfills, dams, drains, tunnels and fish farms. * Road in loess area: in designing, drainage should be paid more attention, then take the measurements to head off and separate. 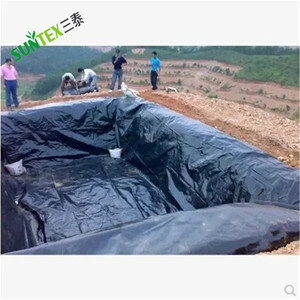 When granule earth is used to build the road dike, the foot of the road dike should be set up with thin water partition to prevent the underneath water from gathering up to the road dike. 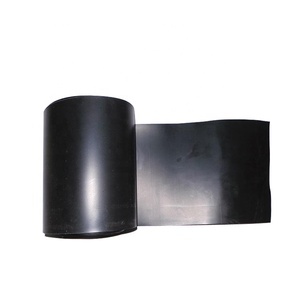 Alibaba.com offers 714 used pond liners products. About 85% of these are geomembranes, 1% are pool & accessories, and 1% are water treatment. 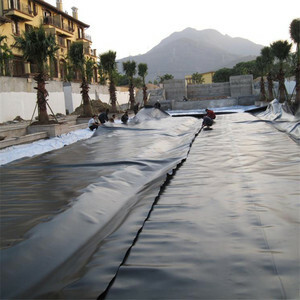 A wide variety of used pond liners options are available to you, such as free samples, paid samples. 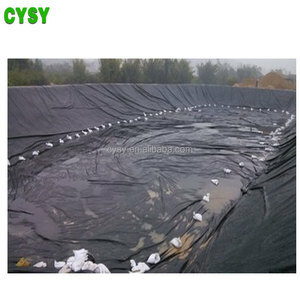 There are 714 used pond liners suppliers, mainly located in Asia. 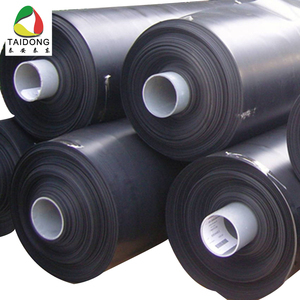 The top supplying countries are China (Mainland), India, and United States, which supply 99%, 1%, and 1% of used pond liners respectively. 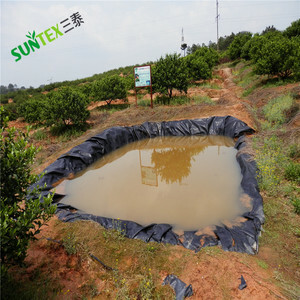 Used pond liners products are most popular in Southeast Asia, North America, and Africa. 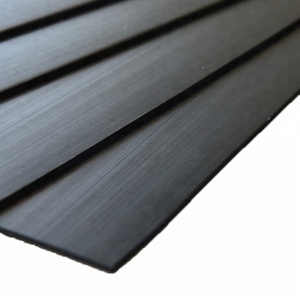 You can ensure product safety by selecting from certified suppliers, including 714 with ISO9001, 366 with ISO14001, and 210 with Other certification.